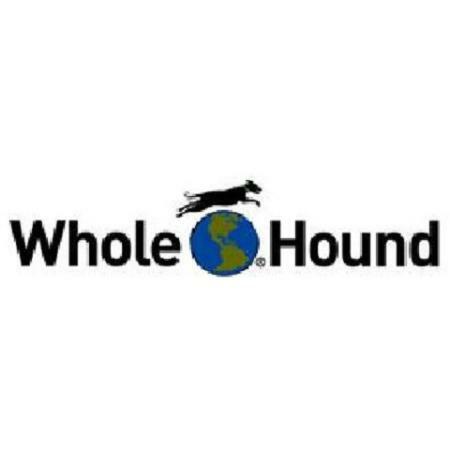 In 2008 Whole Hound Inc. was formed for the purpose of educating dog lovers on the benefits and importance of adding quality nutritional supplements to their dog’s daily diet. With over a decade of experience with our premium quality supplements for dogs, our goal is to help facilitate optimum health in dogs by promoting a 3 Steps Forward approach to canine feeding. While many dog lovers have taken the first step to better health, we hope that many more will take the next two and watch the proof in their dogs.